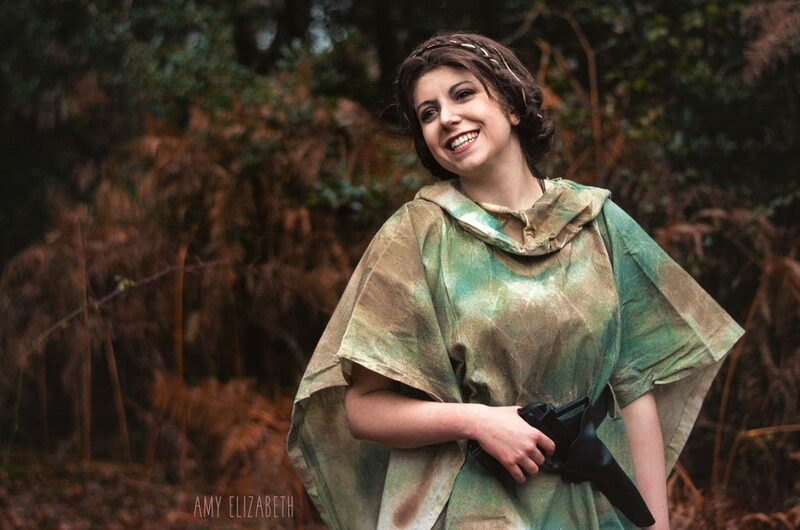 Actively involved in the scene as a cosplayer and organiser since 2001, Emily was responsible for introducing cosplay contests to numerous conventions including London MCM Comic Con, London Film and Comic Con and Hyper Japan. 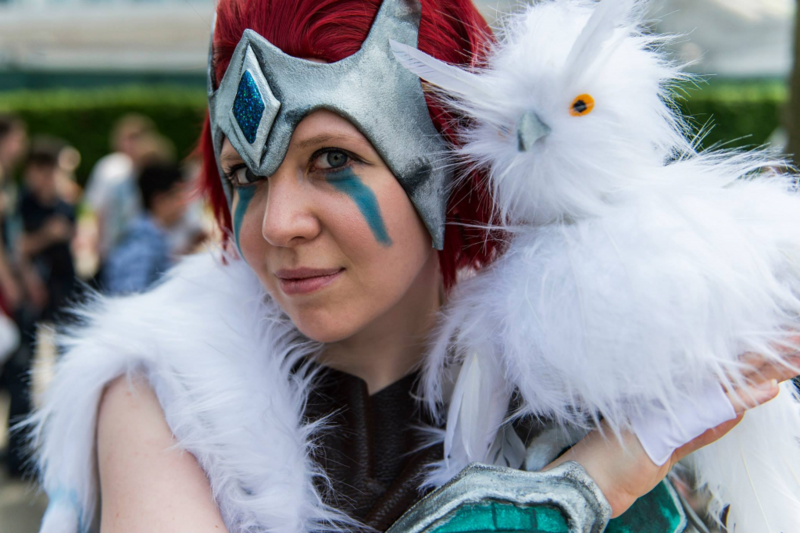 Formerly UK organiser for the World Cosplay Summit, she also co-founded her own event, the Grand International Cosplay Ball, which ran for 3 years. 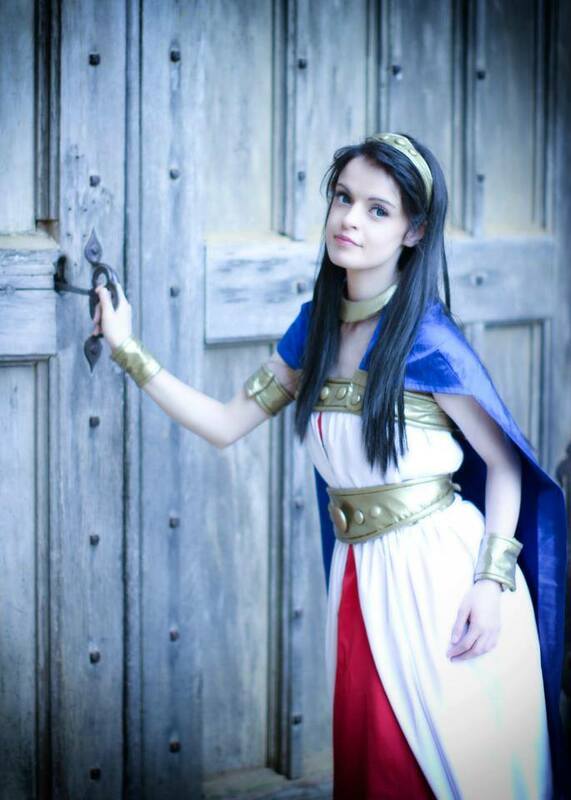 She is currently working with EGX as head organiser for the European Cosplay Gathering UK Preliminaries.